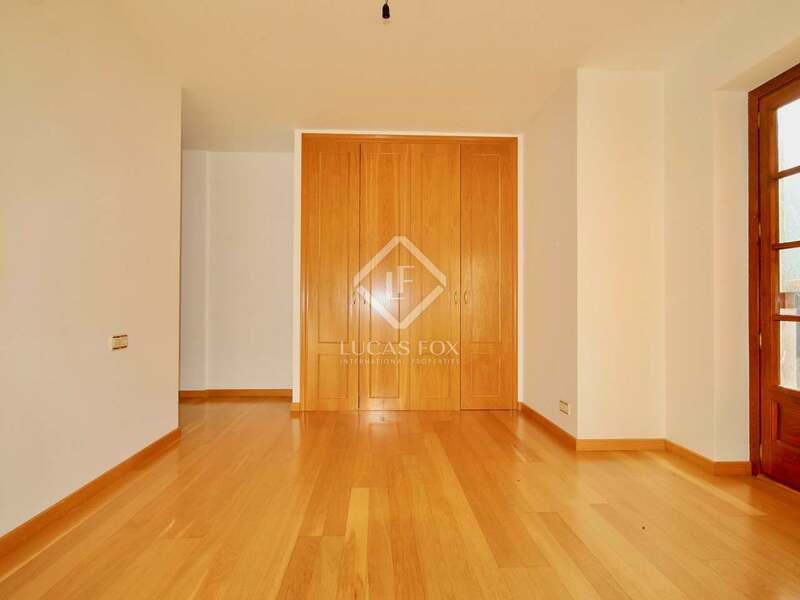 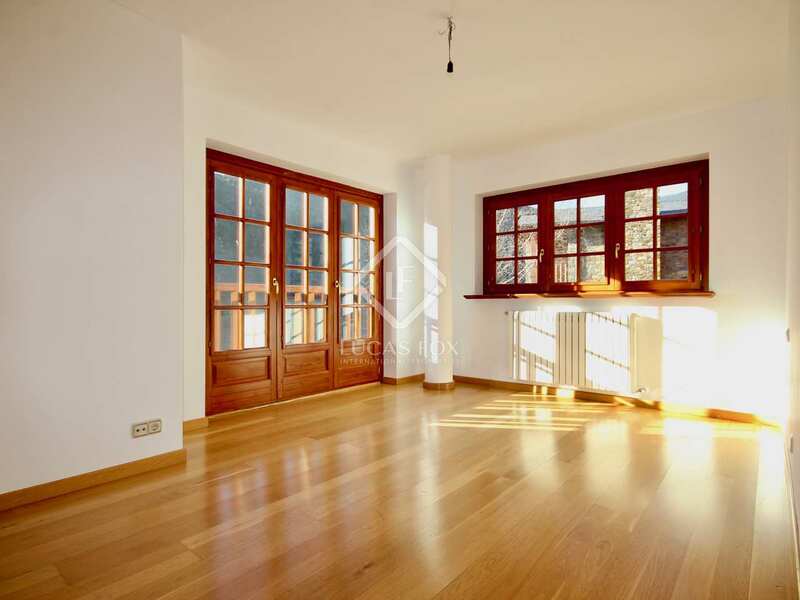 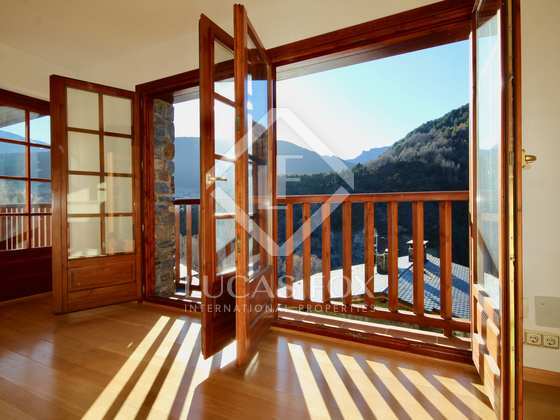 Peaceful and private apartment surrounded by nature, with a large terrace and panoramic views from the master bedroom. 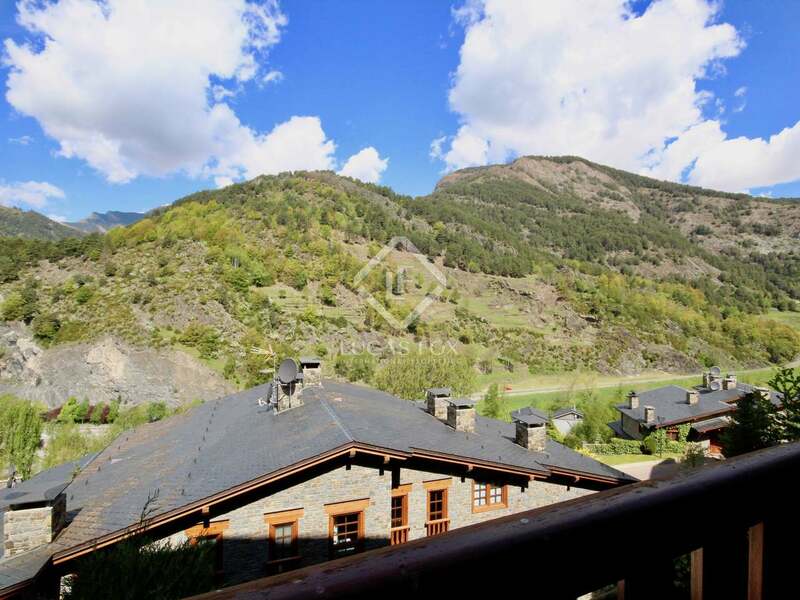 Close to La Massana and the ski slopes of Vallnord. 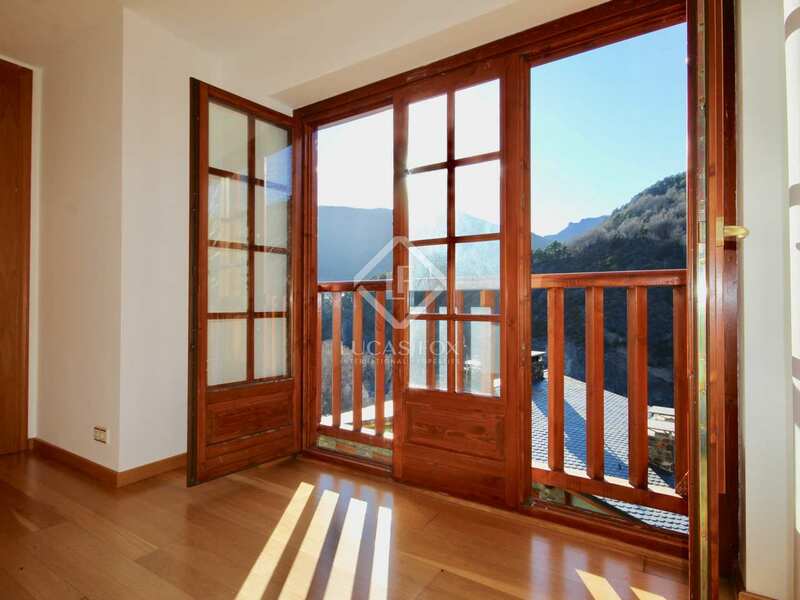 112m² apartment for sale in the exclusive Bellmont urbanisation, L'Aldosa, surrounded by nature the location offers unbeatable tranquillity and privacy. 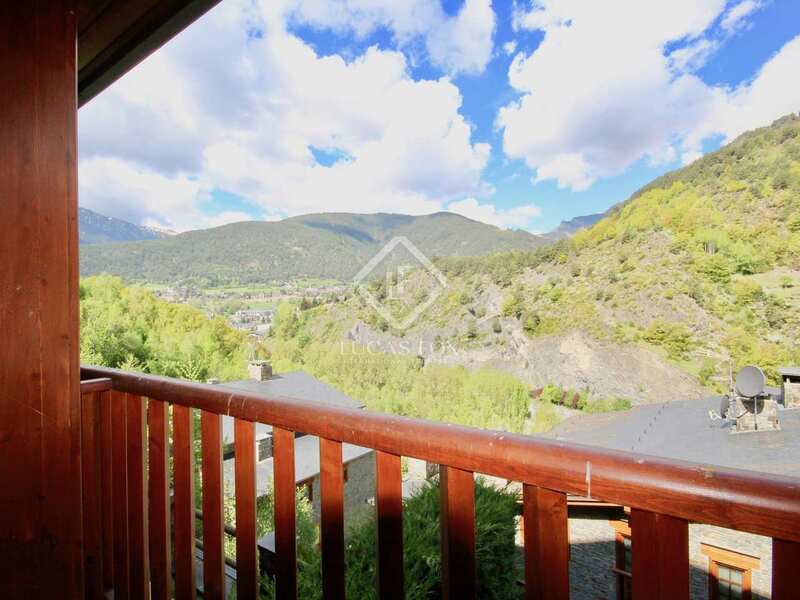 The property has an ample living-dining area with an attractive fireplace and access to a 4m² terrace from which incredible views of the mountains can be enjoyed. 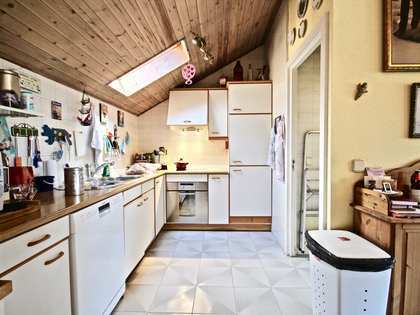 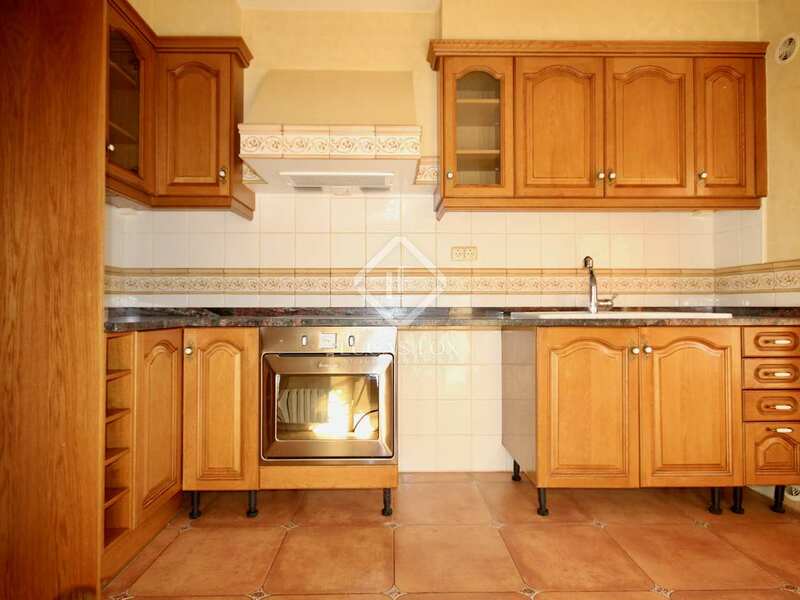 The kitchen is fully furnished and equipped and also has access to the terrace. 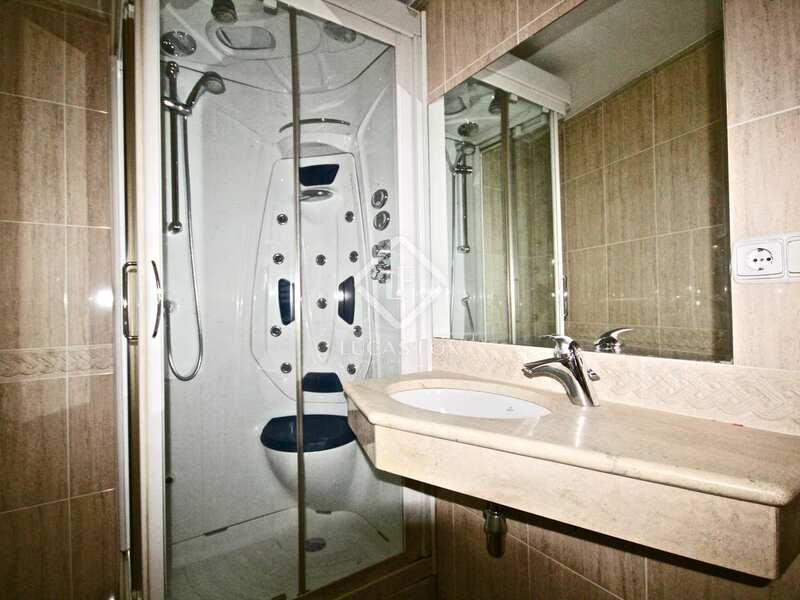 The night time area is made up of 3 bedrooms, one of which has a very large window offering spectacular panoramic views and a private bathroom with hydro-massage bath. 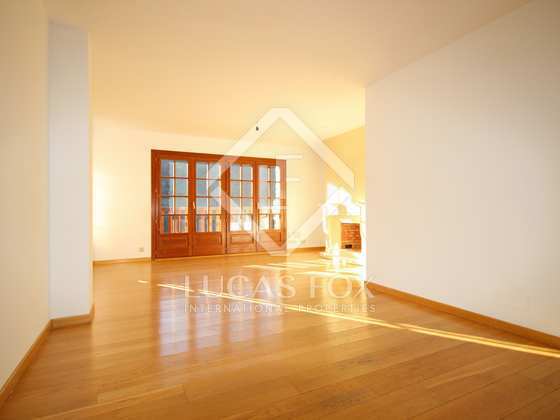 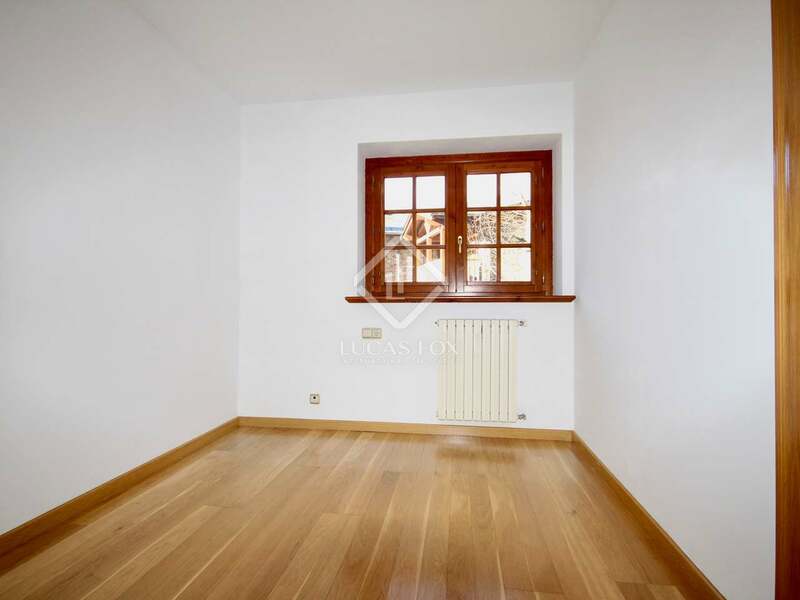 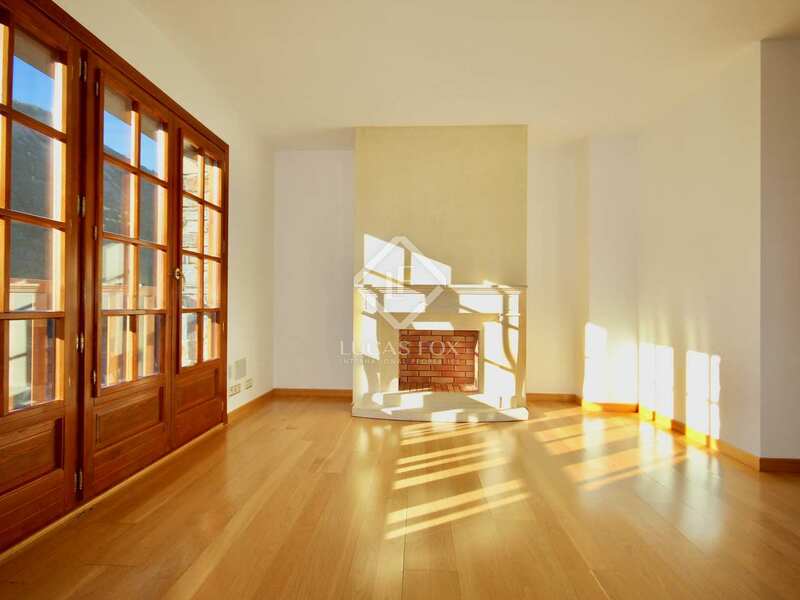 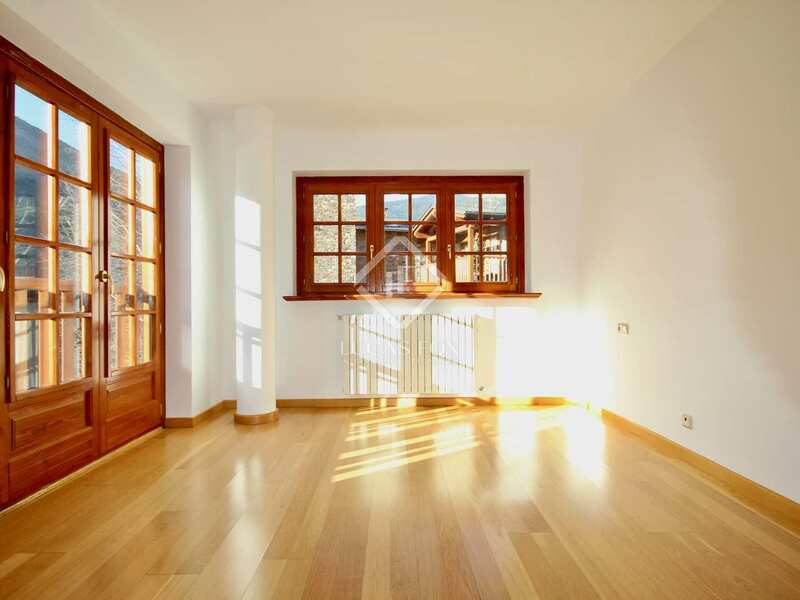 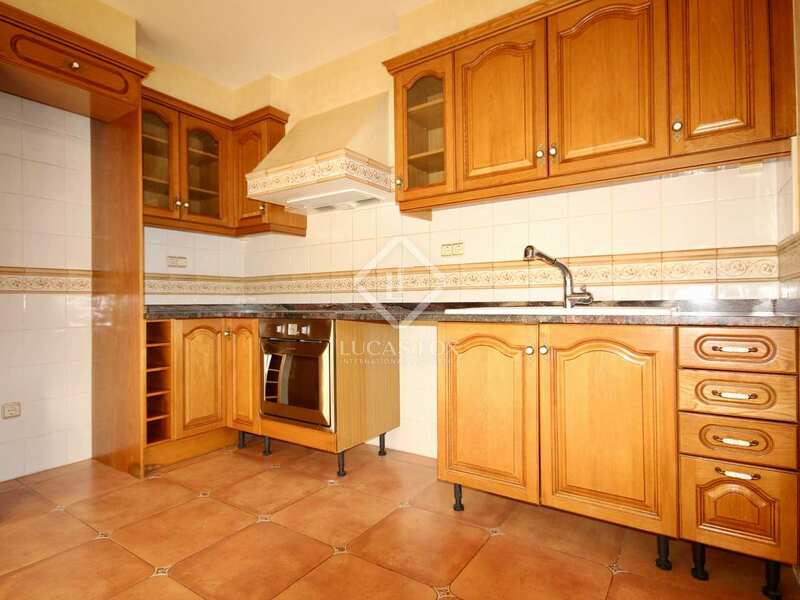 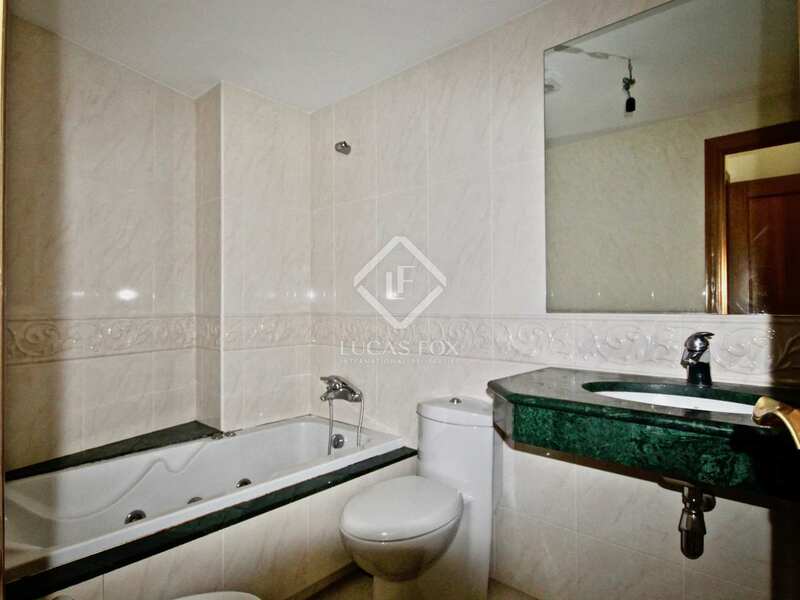 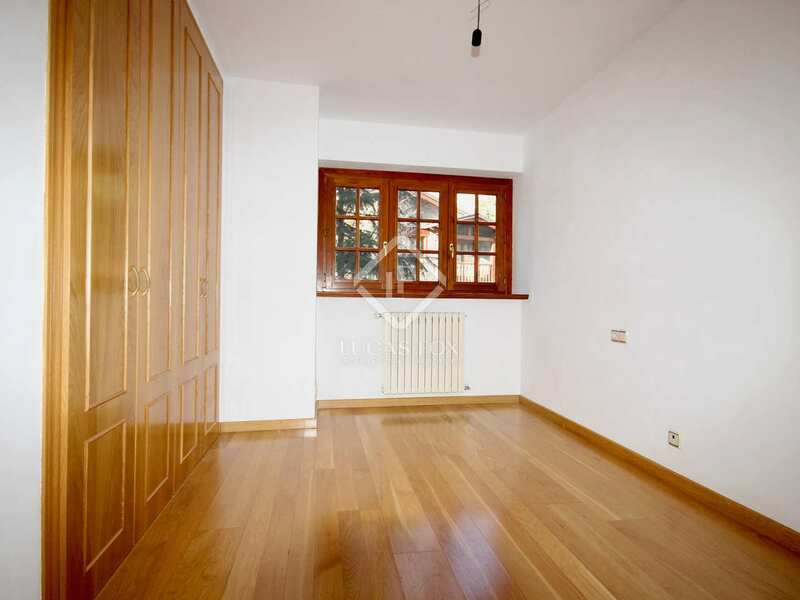 Apartment located in the exclusive Bellmont residential area, in L'Aldosa. 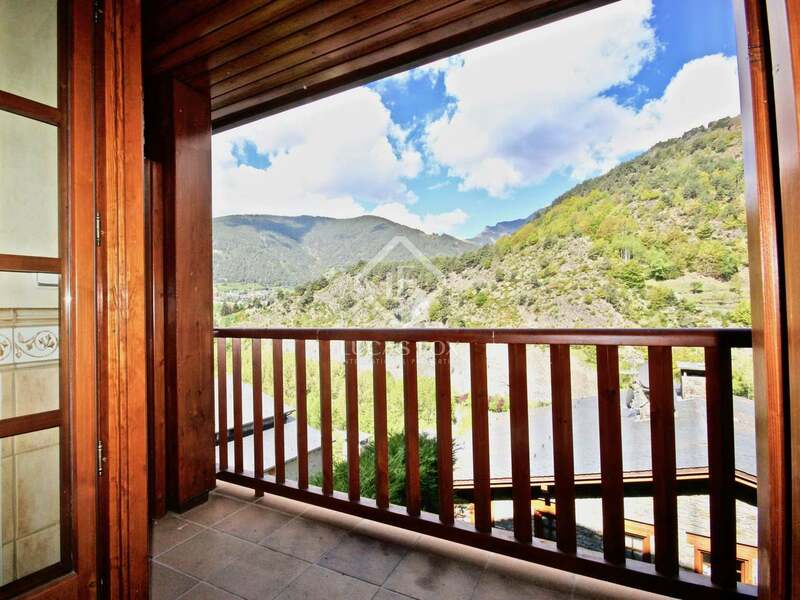 The property is in a natural setting with unbeatable privacy and tranquility yet close to the centre of La Massana which is just minutes away. The capital, Andorra la Vella, is just 10 minutes away by car. 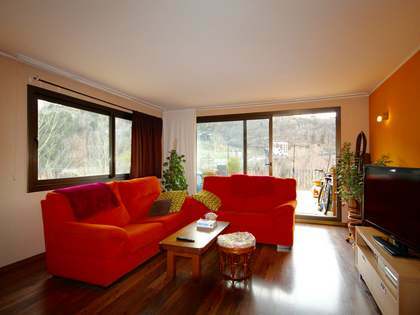 The apartment is close to various services including public transport, international school and an equestrian centre. 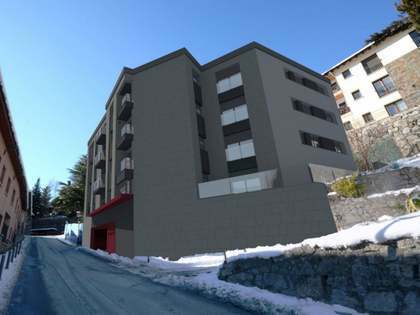 The Vallnord ski slopes are easily reachable.